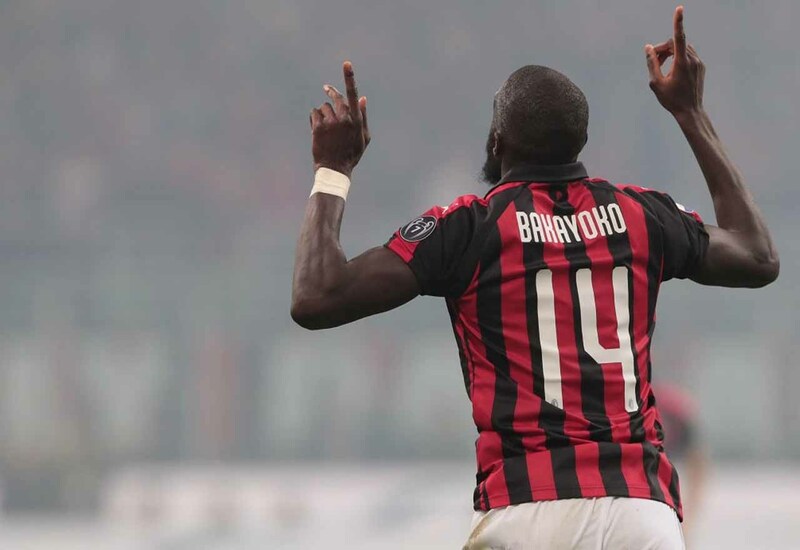 AC Milan have made the decision to purchase Tiemoue Bakayoko from Chelsea on a permanent basis, according to Italian newspaper La Gazzetta dello Sport. Bakayoko was, to put it plainly, utter dross for Chelsea last term. It was difficult to imagine that such an uncoordinated mess of a footballer could ever turn his fortunes around. However, credit to the Frenchman, he has. He’s proven his strength and character by becoming a key asset to Milan while spending the season out on-loan at the San Siro. His good performances for the Rossoneri appear to have convinced them that he’s worth keeping around, at least that’s the impression that La Gazzetta dello Sport are under. It’s claimed in their report that Bakayoko has won over the hearts and minds of manager Gennaro Gattuso and the Milan faithful. The club are now thought to be willing to spend €35M to sign Bakayoko this summer. Money that Chelsea will not be able to spend as a result of our transfer ban.